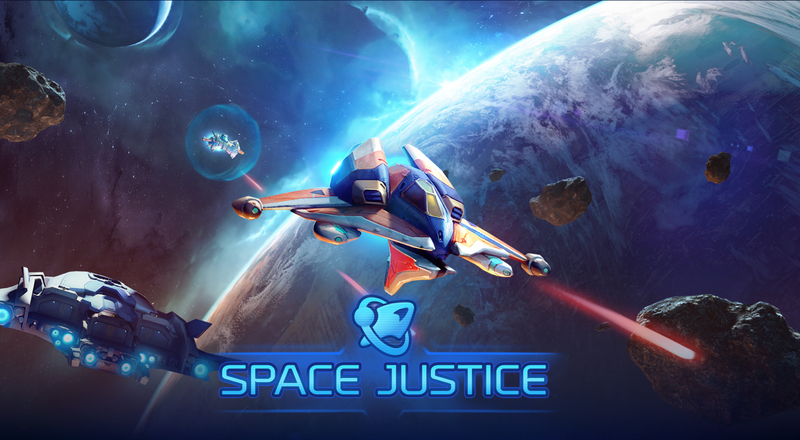 Global publisher My.com and developer IT Territory are proud to announce the worldwide availability of its new mobile space age vertical shoot ‘em up – Space Justice. Set in the 23rd century, players command a small elite space force as they embark to save the galaxy through an addictive combination of base building and challenging classic space bullet hell action. With a nice variety of modes to play and spacecrafts, drones and pilots to collect, players are sure to have a blast as they navigate through space in the name of Space Justice!